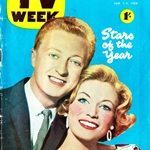 In the 1960s and 1970s, the TV Week Logie Awards featured categories to recognise television commercials. Could this ad for Export Cola from 1977 have been the winner in 1978? 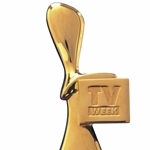 The award category has not featured since 1978 but TV Week is bringing it back 40 years on as Most Popular TV Commercial — although the idea of bringing back a commercial category to the Logies was being considered almost a decade ago. Advertising agencies are being asked to submit their commercial entries to be judged by a panel of industry journalists and narrowed down to a short list of ten. The panel will judge submissions based on production values, entertainment values, consumer response and the reflection of Australia and its diversity. 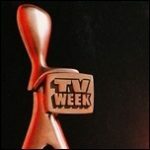 TV Week has yet to announce when the Logies will actually be held this year, although with voting taking place in March and nominees to be announced in late May it looks likely to be another July event as occurred in 2018. The awards will once again be held in Queensland. 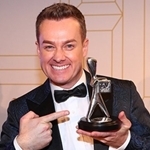 Advertising agencies are being asked to pay $495 per submission, plus the terms and conditions for entry state that nominees will have the “opportunity” to purchase two tickets to attend the Logies presentation… at $1000 per ticket.